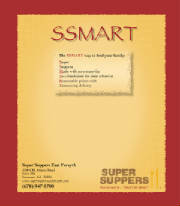 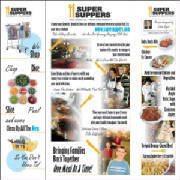 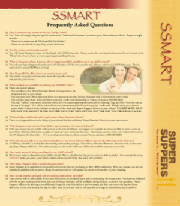 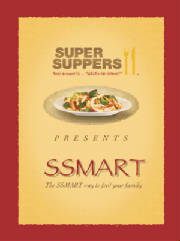 Also for Super Suppers East Forsythe (near Atlanta, Georgia), this was a folder brochure design for their SSMART program, a school delivery service. 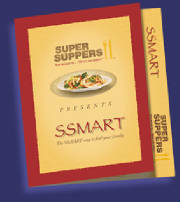 The folder used a monthly insert with a menu on one side and a delivery calendar on the other. 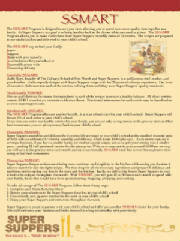 Click any of the images below to view a larger image of that page.